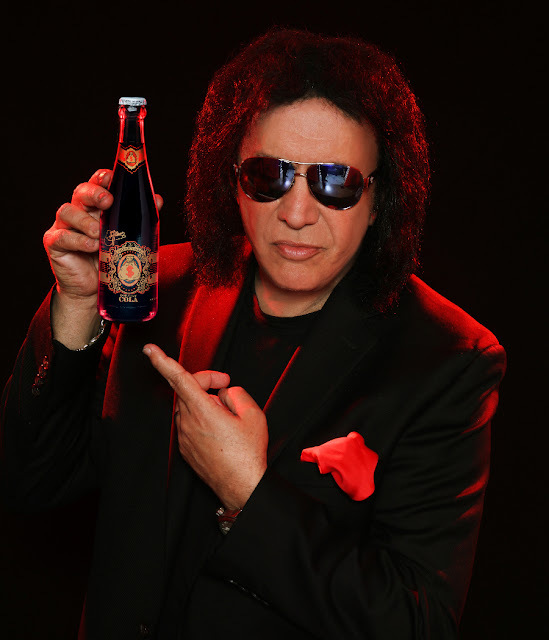 Brand: Gene Simmons Moneybag Root Beer. Review: This was surprisingly good. It tasted nothing like tongue. (Ha!) 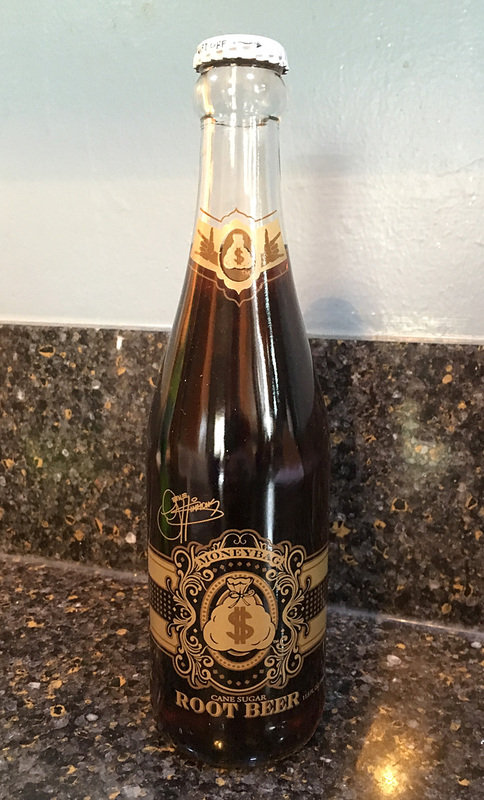 It was smooth, but yet had a strong flavor. There wasn't much anise, but there was a decent vanilla kick. All around, quite good! Nice work, Gene!